Interestingly enough I have recently visited the staff at a number of stations along this route. Feedback from the staff have highlighted some of your issues raised and we are proactively looking into service patterns in this area as part of ensuring that we match timetable services to actual and future demand. We’d like to know what plans Sydney Trains has in store to fix the lack of train services in Sydney’s Transport Blackhole (Lidcombe, Berala, Regents Park, Birrong, Sefton, Chester Hill, Leightonville, Villawood, and Carramar) which has lost over 80% of train services with the removal of the Liverpool via Regents Park train service (Inner West Line) from the area in 2013. 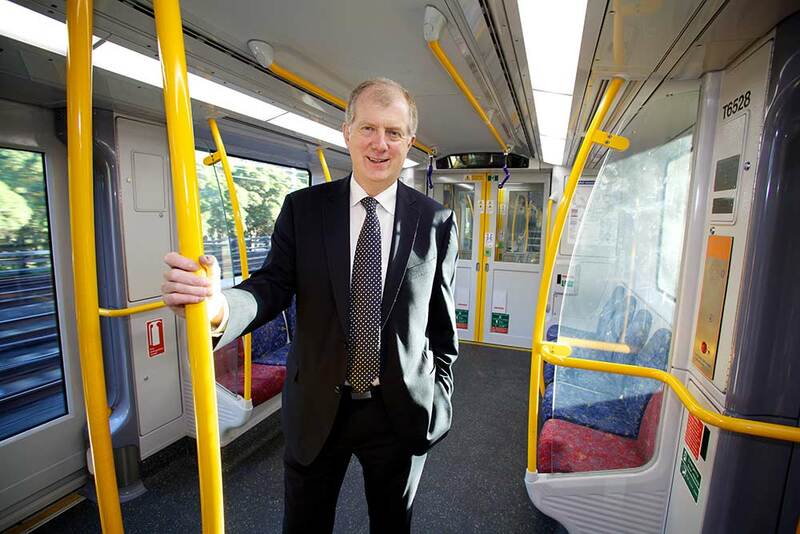 The Government has said that one of the reasons for cutting the Inner West Line to Homebush was to address service gaps of 24 minutes, now commuters in the area that previously relied on the Inner West Line to Liverpool have service gaps of 30 minutes for most of the day. Stations west and north of Bankstown on the T3 Bankstown Line don’t benefit from the 1000 “extra” services on the line and will even lose their last direct train to city with the Sydney Metro to Bankstown. This area is also one of Australia’s most disadvantaged low SES communities which is heavily reliant on public transport for their daily commutes. At least between Lidcombe and Cabramatta via Regents Park, why can’t a regular train service running on the currently unused tracks there? And can the 3 special weekday Liverpool via Regents Park services be increased to at least 1 per hour every day?